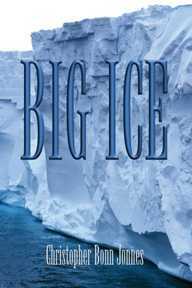 Order the suspense novels WAKE UP DEAD and BIG ICE by author C.B. Jonnes. 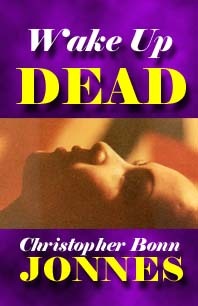 Buy a book from TextbookX.com . Buy a book from Buy.com .